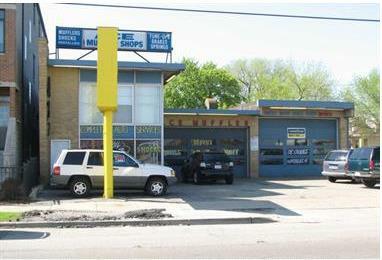 Great location investment opportunity! 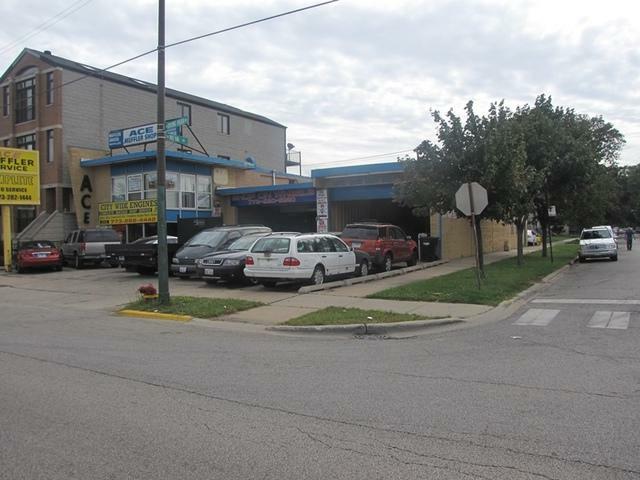 Mixed use building includes the real estate, business and current tenant leases! Irving Park Rd., at Harlem Ave busy interchange! 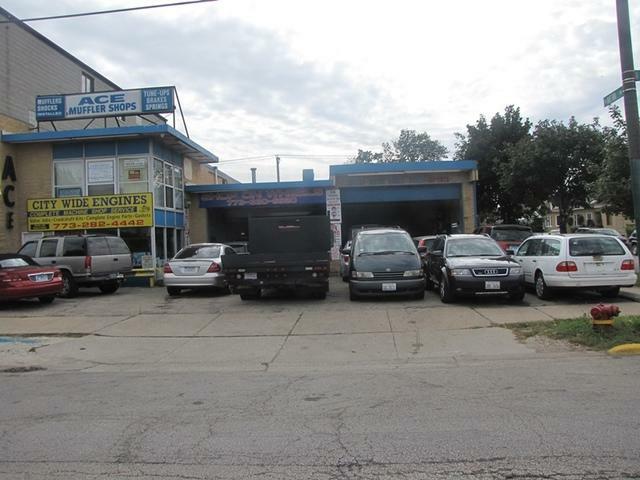 3 bays repair shop all will continue to be leased by seller fro 3-years after closing! 2nd floor large apartment unit of 1 bedroom, 1 bathroom with in-unit laundry! All existing equipment is seller's personal property and is included in the selling price. 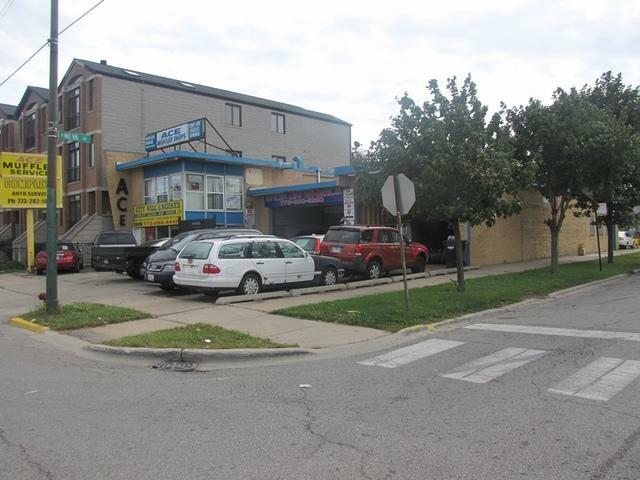 property between Dunkin Dounts on west side and newer 3-4 flat residential construction on the east side! Walking distance to public transportation and everything else. Near major interstates.